Patients tell us they have never had a cleaning as good as they get here! We offer comprehensive implant dentistry from start to finish. We treat patients of all ages in out family-friendly dental office. We provide a comfortable and invisible alternative to metal braces. Three Rivers Dental is owned and operated by Evon T. Heaser, DDS. She attended Marquette University in Milwaukee, WI. 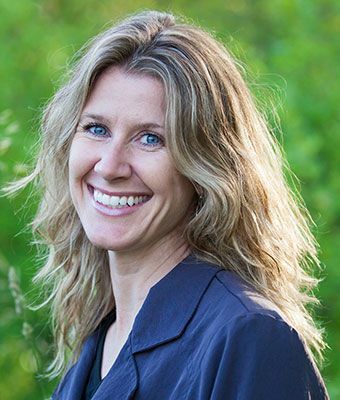 Dr. Evon grew up in a small town in Minnesota and brings that same rural America work ethic and attitude to be the best Dentist she can be. Dr. Heaser has a nice gentle touch with her patients and really makes them feel at ease when they are having dental work done. She makes sure that even a visit to the dentist can be relaxing and rewarding. Dr. Evon works hard to educate her patients as much as possible so they are involved in and understand their dental health. Patients often tell us that they never felt a thing and had a very pleasant experience. If you are anxious of the dentist because of a bad past experience, choosing a female dentist may be just what you need to put you at ease. Our friendly doctor and team spend the time with each patient to listen, provide full information, and answer all questions. 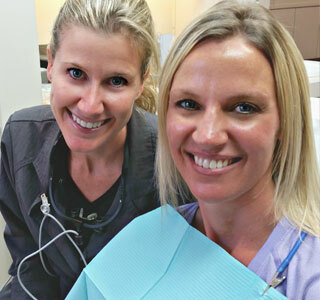 Having an approachable, attentive dentist is a win-win for the dental patient. We listen to our patients and only recommend what is best for each individual. We strive to take a more conservative approach and opt for less radical solutions, saving the patient money in the long run.